All Weldon homes currently listed for sale in Weldon as of 04/24/2019 are shown below. You can change the search criteria at any time by pressing the 'Change Search' button below. If you have any questions or you would like more information about any Weldon homes for sale or other Weldon real estate, please contact us and one of our knowledgeable Weldon REALTORS® would be pleased to assist you. "This manufacturing home is completely fenced on a 3 quarter of an Acre of land, has 3 bedrooms and 1 1/2 bath. Some of the upgrades including pergo flooring, piping in the bathroom has been done but still needs a bit more work. 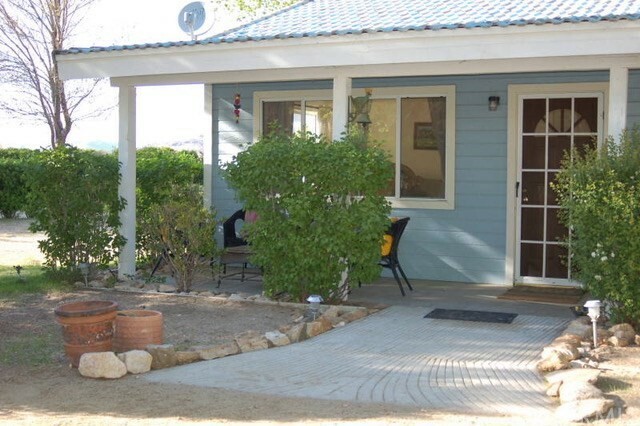 There is washer /dryer inside, easy access from the front & back for a RV/boat parking, a covered porch and storage sheds. The property is so close and yet so far from the Hwy 178, which allows for easy access, but quiet noise as well. 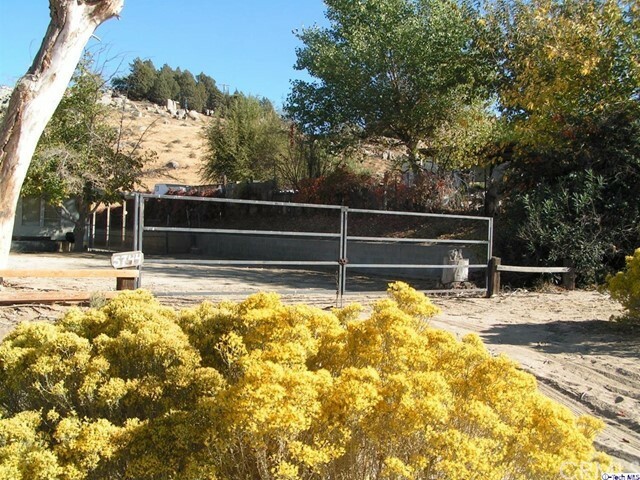 The Lake Isabella and the Kern River provide year-round recreation boating, fishing, river rafting, hunting and water/snow-skiing all of these is only 9 miles away."